Bright entry. The Chinese manufacturer TP Link, which is known for network products, debuts on the smartphone market with three new smartphones from the Neffos series. 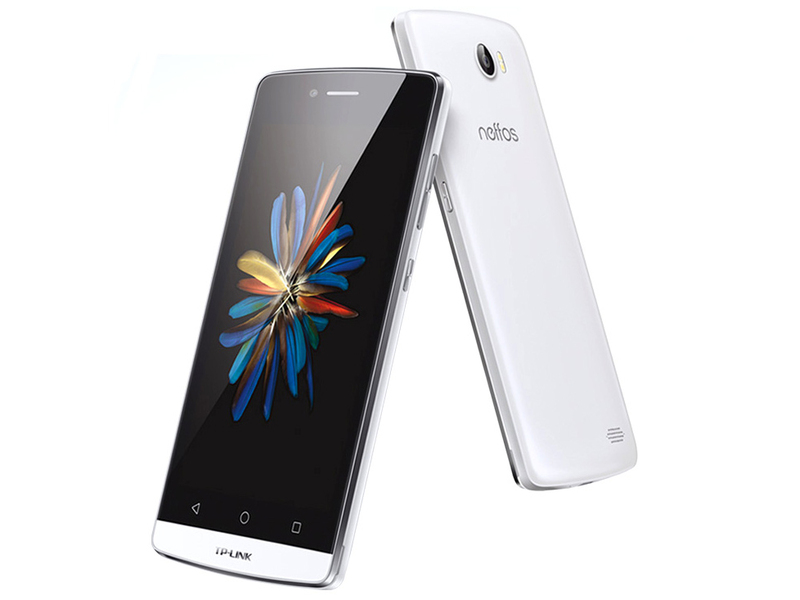 The entry-level Neffos C5 offers a comparatively bright display and flexible usability. ARM Mali-T720 MP2: Integrated graphics card in ARM based SoCs. Can be configured with up to 8 cores (T720 MP8) and 650 MHz core clock (at 28nm). Supports OpenGL ES 3.1, OpenCL 1.1, DirectX 11 FL9_3, and Renderscript. These graphics cards are not suited for Windows 3D games. Office and Internet surfing however is possible. » Further information can be found in our Comparison of Mobile Graphics Cards and the corresponding Benchmark List. MT6735: A 64-bit quad-core SoC (4x ARM Cortex-A53) clocked at up to 1.5 GHz and designed for inexpensive tablets and smartphones.» Further information can be found in our Comparison of Mobile Processsors.